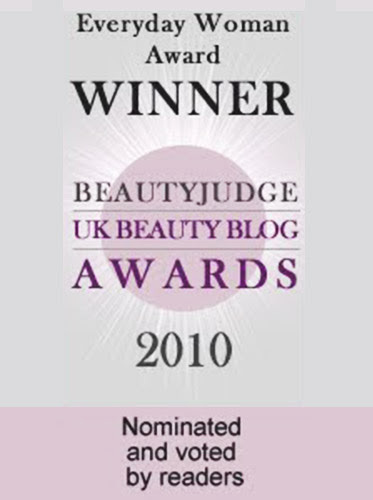 Benefit's Majorette Booster Blush, its first-ever cream blush offering, has been making waves online, as people have been raving about it. And if you've seen this Instagram post of mine, as well as this post, you'll know that I've been testing it out and have been meaning to write a review on it for awhile! 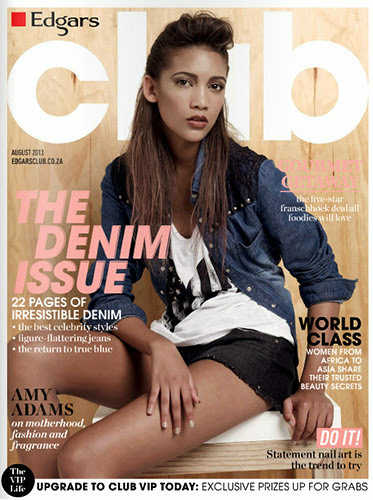 Now that it's finally Friday and I can settle into the weekend, here's the review! 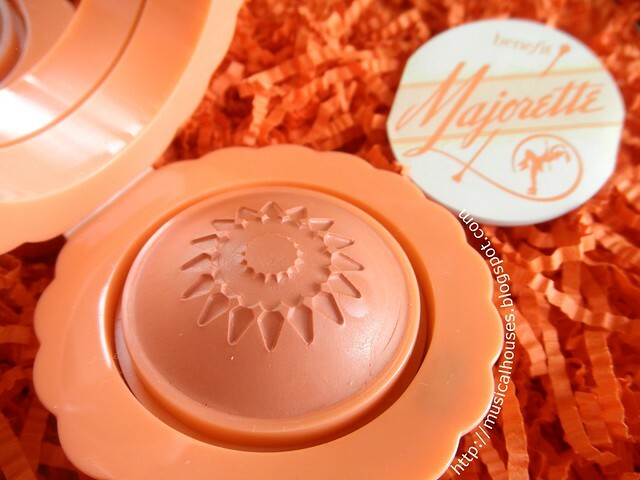 The Majorette Booster Blush is billed as a "cream-to-powder" blush that can be worn either by itself as a blush, or under a powder blush of your own choice. Benefit also describes it as having a peach-pink colour, but the colour appeared more like a nice wearable coral to my eye. 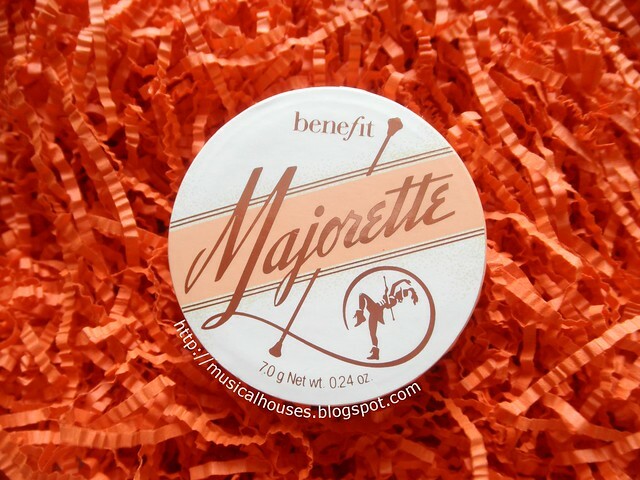 Benefit Majorette Booster Blush: With majorette-inspired packaging! Like almost all the Benefit Cosmetics products I've come across, Majorette is just full of quirky girly cuteness, packaging-wise. From the marching, baton-twirling inspired name to the little drum-like packaging, it's cute from the moment you open it. Once you open it, you get a little plastic lid protecting the blush, as well as a tiny little "tips and tricks" pamphlet. 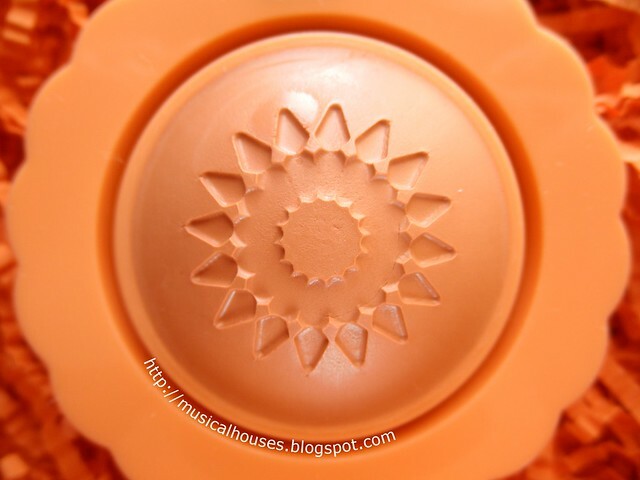 You could throw away both, but I like to keep the little plastic lid just to keep your blush protected from any accidental nicks in the future. And above, a closer zoom in on the pan. Benefit calls Majorette a peach-pink shade, but to my eye, it looks more coral than peach-pink - nothing wrong with that though, both shades are fairly universally flattering in my opinion. 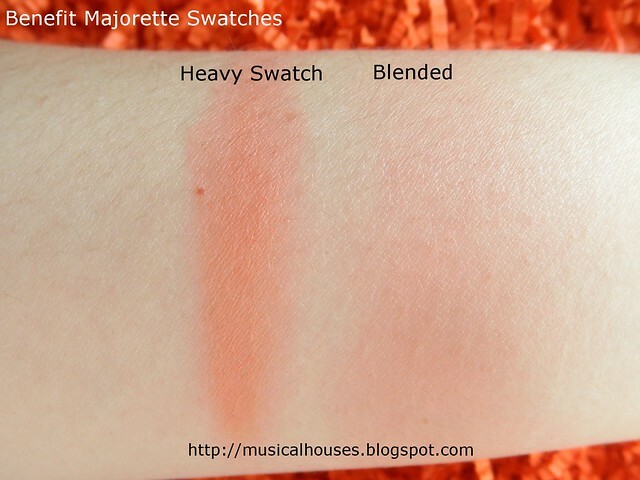 And below, you can see swatches of the Majorette blush, both heavily swatched, and blended out. 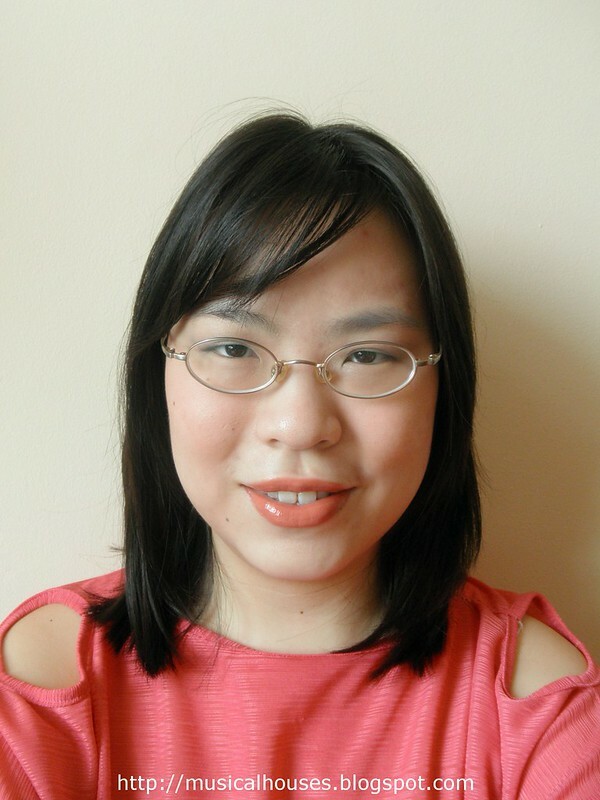 Majorette is actually quite sheer, so if you want more visible colour on your cheeks, you'll have to use a fair amount. On the bright side, if you only want a whisper of colour, then you won't have to worry about overapplying. The Majorette Booster Blush also does, as it claims, have a nice, light texture - I think that's what Benefit means when they claim it is cream to powder. Definitely not sticky, oily, or shiny. For comparison, I thought it feels a little more like the Chanel Le Blush Cremes, in that it has a fairly dry texture, as opposed to the Bobbi Brown Pot Rouges or Stila Convertible Colours which are more waxy. I love all those formulas so it's not a problem for me, but I can think of many of my friends who prefer either one or the other. 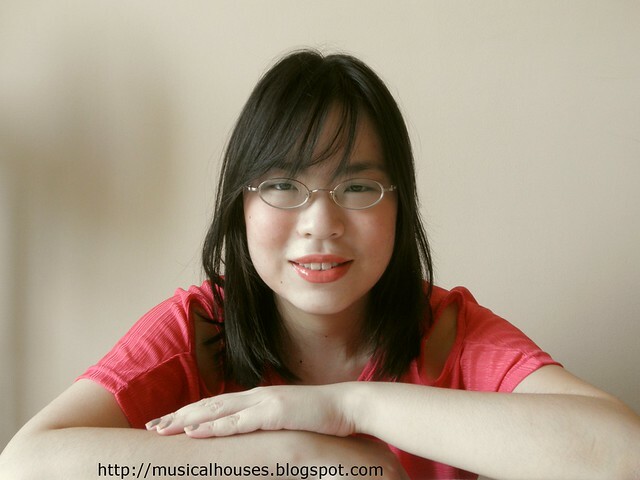 Below, you can see an FOTD I did with Majorette. I'm wearing Majorette on my cheeks, Benefit Dallas Ultra Plush Lipgloss on my lips (I had swatched the Ultra Plus Lipgloss range sometime back and reviewed Dallas, my favourite, separately - there's a somewhat similar shade in their current range called Fauxmance I think), and Benefit's Skinny Jeans Creaseless Cream Eyeshadow on my eyes. I'm not sure how much of the Majorette Blush you can see on my cheeks - I swear it was more visible in person! I used about 5 swipes or so (swiping, blending, then swiping some more, and blending again) to get it to be at this visibility level on my skin. Like I said, it's sheer, so it reqwuires some building up if you want really visible colour. I don't normally suit warmer shades, so I was expecting it to veer slightly orange on me, but surprisingly it ended up being a nice coral shade with some warmth. I'm the type of person who tends to reach for pink rather than peach shades for blush, but I can definitely see myself getting regular use out of this. Lasting power with this was alright, as far as cream blushes go. This lasted maybe under half a day on me before fading, but I was not wearing any primer or base. Benefit Majorette Booster Blush FOTD: Please ignore the gross super-chipped nails! 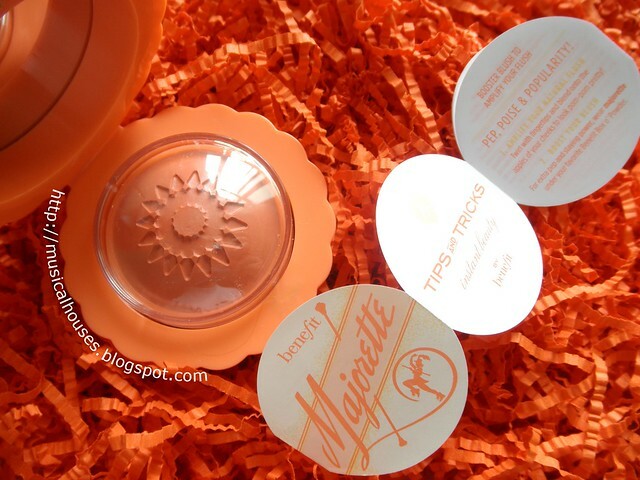 Finally, I thought I'd give you guys a quick low-down as to what gives the Majorette Booster Blush its nice, silky, non-oily texture and finish. A number of things work together here to give the ideal texture - ingredients that give it a nice emollient feel, ingredients that provide absorbency, and ingredients that are film-formers. The product consists of a number of ingredients (Dimethicone, Octyldodecanol, Ricinus Communis (Castor) Seed Oil, Cera Alba (Beewax), Dimethicone Crosspolymer, Coco Caprylate/Caprate, Stearoxy Dimethicone, Isodecyl Isononanoate, Hydrogenated Castor Oil) that have emollient properties. In particular, Dimethicone and Octyldodecanol, which are the first two ingredients, also give the product "slip" - meaning a nice texture that glides without feeling greasy. Then there are anti-caking absorbent ingredients (Aluminum Starch Octenylsuccinate, Silica), which ensure that while your product is emollient it doesn't feel too greasy, and film-formers (Polymethyl Methacrylate, Polyethylene) which also help the product have a better look and feel on skin. 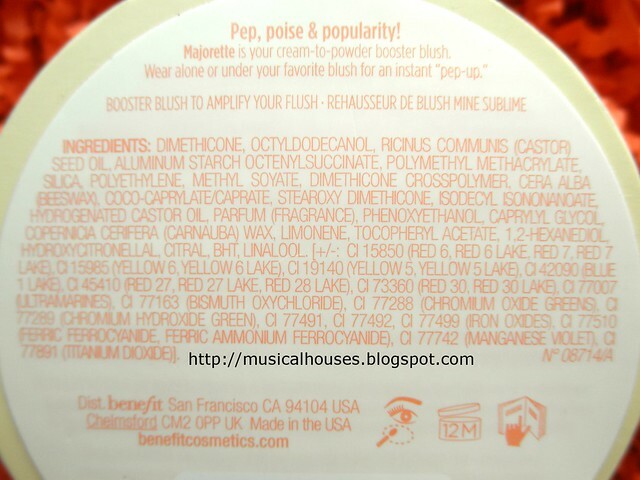 So if you're wondering what makes the texture of the Majorette Booster Blush so nice, now you know! All in all, I'd say this is a pretty solid offering from Benefit. Benefit tends to be fairly strong in colour makeup, and I think they've done it again - put out a nice, universal coral shade in a cutesy compact, with a very nice, silky, non-greasy formula. I also like that the packaging, while cutesy, isn't impractical. I don't think the packaging can rough it out on all my travels, but certainly for short, sedentary trips it'll be fine. 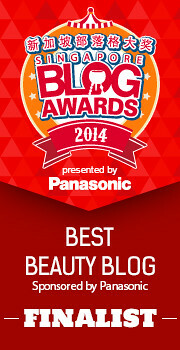 Of course, Benefit makeup isn't cheap, but if it's within your budget, then it's worth checking out! The Bottom Line: The Benefit Majorette Booster Blush is generally a winner, with a nice coral shade, a great texture and cute packaging. What a pretty shade, it's subtle but really nice! The blush looks so pretty in the pan I think I won't ever want to use it for fear of destroying it if I do get it :S You seem to be using the Benefit Creaseless Cream in Skinny Jeans in the recent few posts...I've been debating whether to get it because it is on the pricey side but the shade looks so pretty!! What are your thoughts on it? 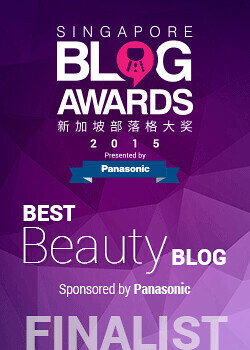 It gives the skin a very soft look.